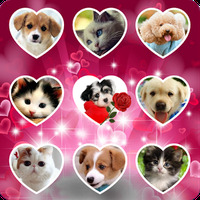 "Get a lock screen perfect for lovebirds with hearts"
App description: Customize the default lock screen on your phone or tablet with your favorite pictures and beautiful background images. 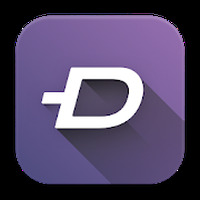 Functions: It brings together dozens of wallpapers and lets you configure the screen lock pattern with your own images. Graphics: The resolution of the background images is not particularly impressive and may fall short on tablets or mobile phones with larger screens. Languages: Multilingual interface, including English. Installation requirements: A minimum of 8,4M of free memory space and Android 3.0 or higher. 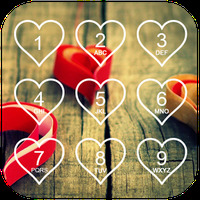 Do you like love photo keypad lockscreen? Thank you & God bless! I recommend!